We might not be able to stop the process of aging, but there are some things we can do to age in the healthiest manner possible. 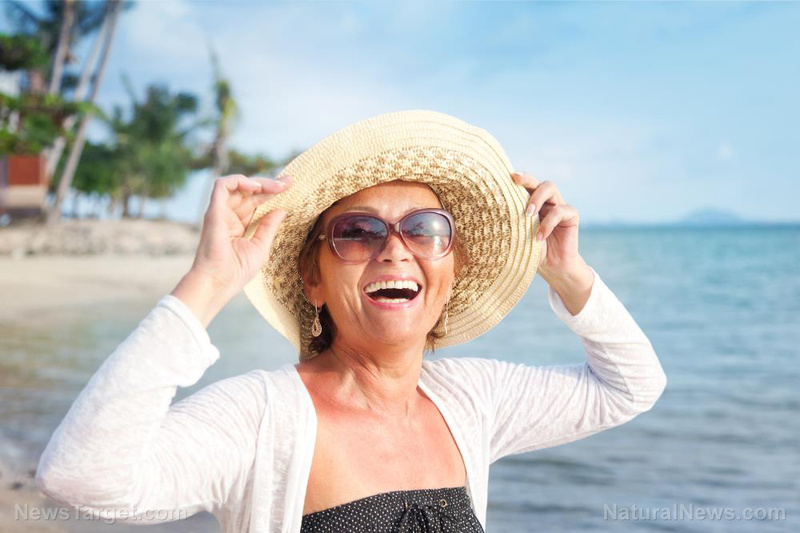 Researchers have now found evidence that healthy brain aging can be promoted by consuming the right proportion of omega-3 and omega-6 fatty acids. 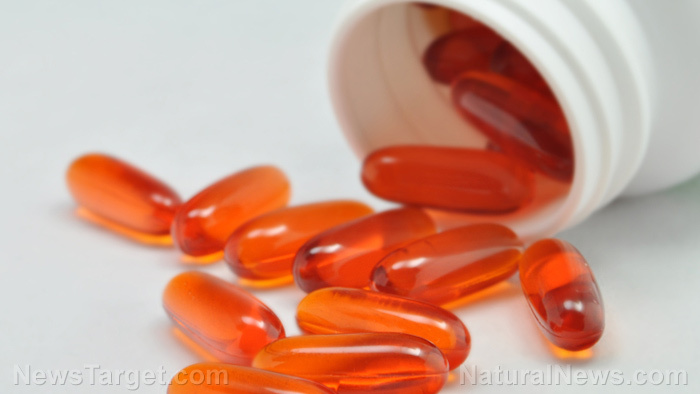 In a pair of studies of adults aged 65 to 75, researchers from the University of Illinois examined the relationship between the levels of omega-3 and omega-6 fatty acids in the blood, cognitive performance and brain structure. Our brains are very complex organs composed of interconnected parts, many of which age at different rates. This means that some brain structures and their associated functions will deteriorate earlier than others. In the first of the two studies, the part of the brain responsible for fluid intelligence, the frontoparietal network, was studied. This area allows you to solve new problems that you haven’t encountered in the past. 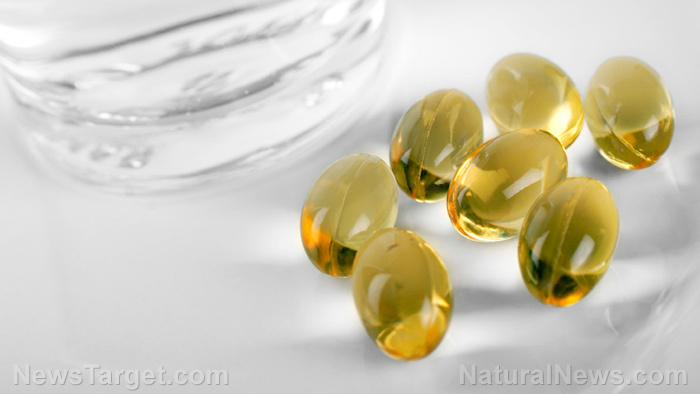 The researchers found that people who had higher blood levels of certain omega-3 fatty acids – namely ecosatrienoic acid, stearidonic acid, and ALA – had a bigger frontoparietal cortex and therefore performed better on fluid intelligence tests. 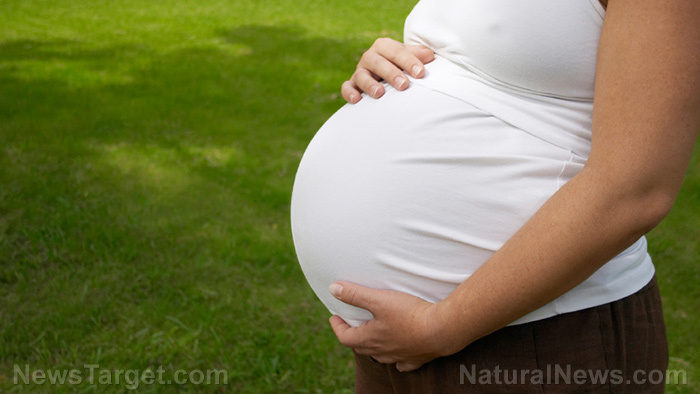 The study was published in the Nutritional Neuroscience Journal. The second study, which appeared in Aging & Disease, examined the white matter structure in the brain’s fornix, which is vital for memory and is located in the middle of the brain. 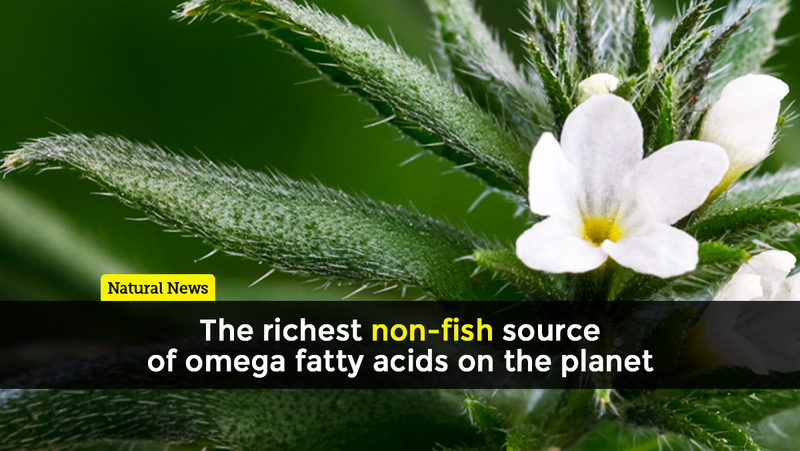 The size of the fornix was found to be linked to balanced blood levels of omega-3 and omega-6 fatty acids. Older adults who had better memory tended to have a bigger fornix. 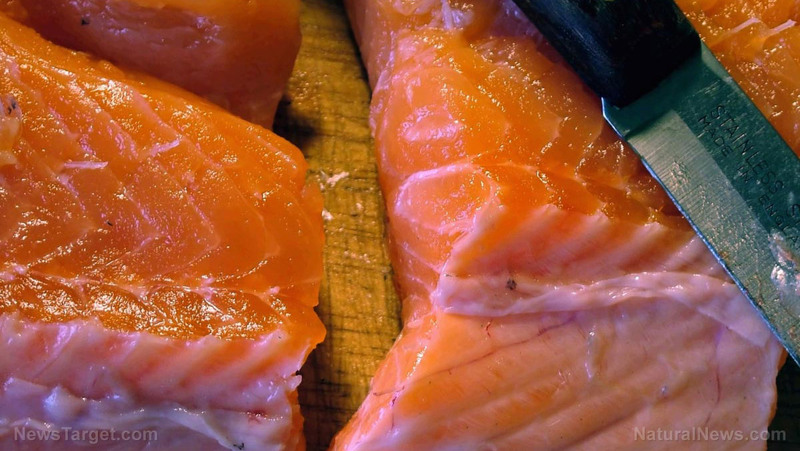 Lead researcher Marta Zamroziewicz said that the Western diet tends to have the wrong balance, with higher amounts of omega-6 fatty acids and lower amounts of omega-3. 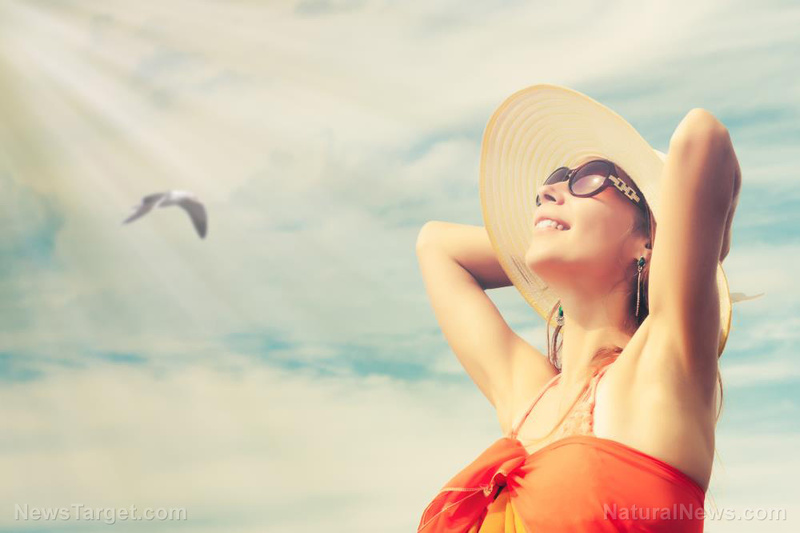 She added that while eating fish and fish oil remains an effective way to gain the neuroprotective effects offered by the right fats, those found in olive oil, nuts and seeds can also have a significant impact on brain health. The most important thing to keep in mind is that you need to get the right balance between the two acids. Don’t just try to consume as much of both as possible. 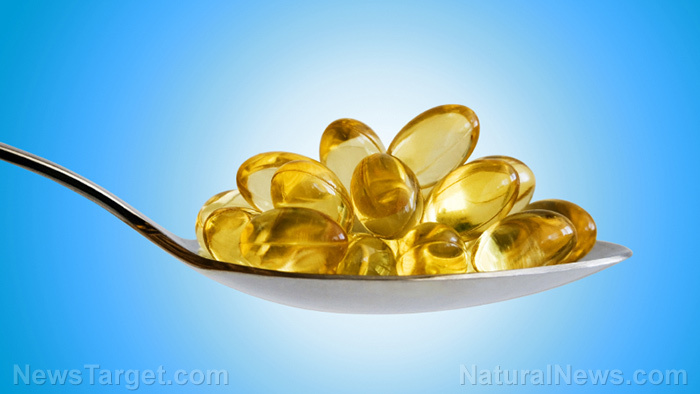 While omega-3s are superfoods, too much omega-6 in the diet has been linked to a host of health problems. As Zamroziewicz pointed out, our diets tend to have too much omega-6 and too little omega-3, so you should work on decreasing the former and increasing the latter. 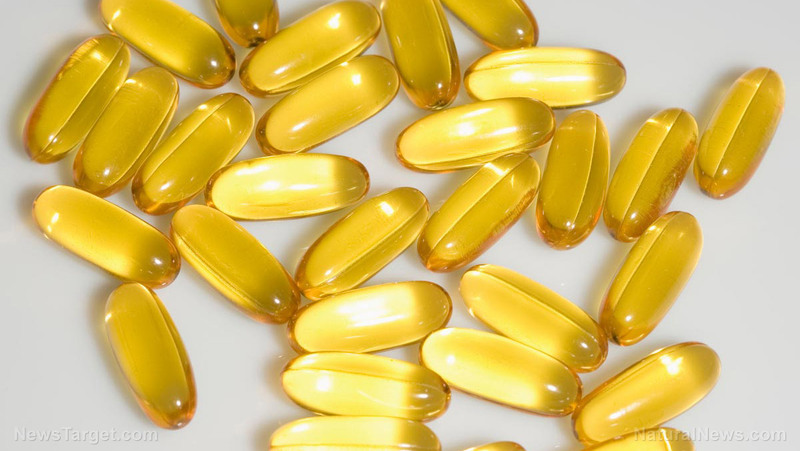 Researchers say the ideal ratio of omega-6 to omega-3 fatty acids is somewhere between 1:1 and 4:1, depending on who you ask, but the average American’s ratio tends to be closer to 16:1. Studies have shown, for example, that a ratio of 4:1 is linked to a 70 percent decrease in mortality among those with cardiovascular disease. 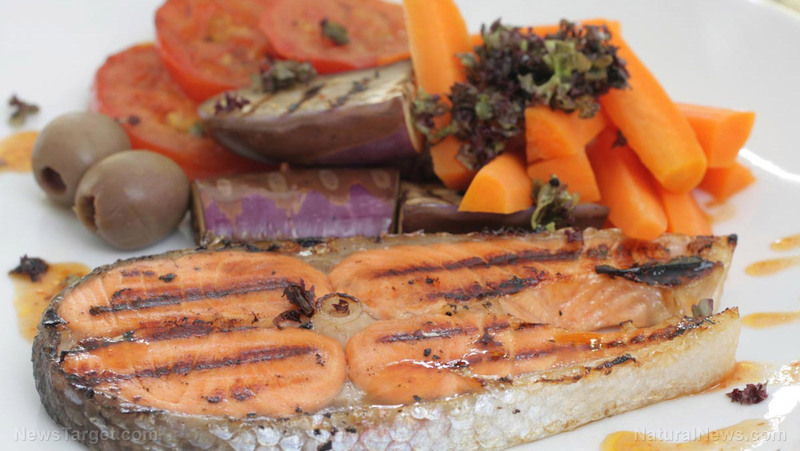 Omega-3 consumption can not only fight cancer, cardiovascular disease, bowel disease and inflammation, it can also help regulate mood. 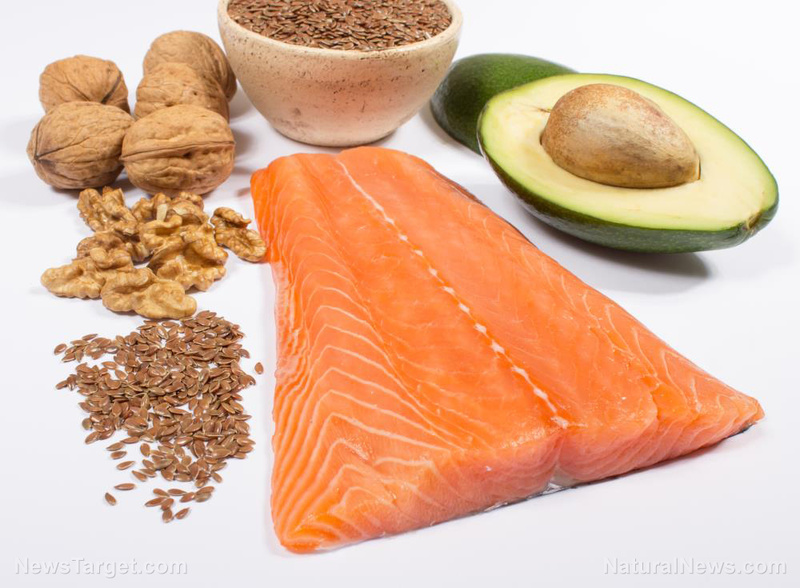 High amounts of omega-3 fatty acids can be found in foods like salmon, olive oil and walnuts. 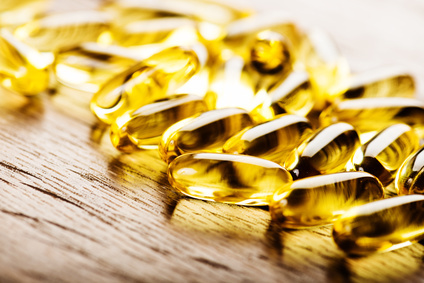 Omega-6 fatty acids are essential for brain function and development, and they also help regulate your metabolism. While your body definitely needs some omega-6s, too much has been linked to heart disease, depression, prostate tumor growth, and breast cancer. 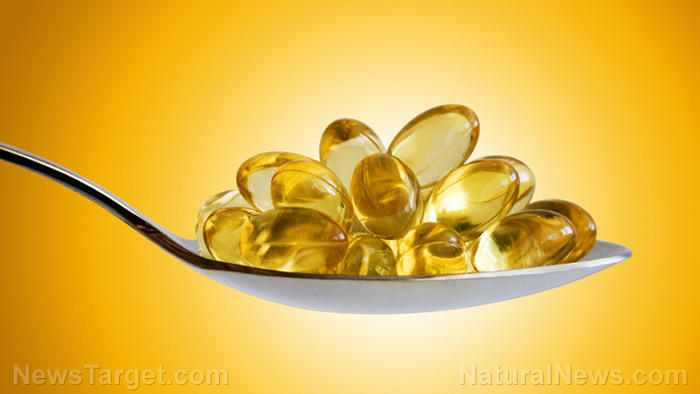 Your body is unable to make these essential fatty acids on its own, so you must get them through food. Aim to get your omega-6s from sources like raw seeds and nuts, kale, broccoli, and curb your consumption of cooking oils like corn oil and vegetable oil.